France is divided into about 90 departments. These are roughly equivalent to UK counties, but are generally larger. Departments are grouped into regions. Opening hours: monday, thursday and friday 2:30 pm to 6:00 pm ; tuesday from 4:00 pm to 6:00 pm. 1st April to 31st October: Open Mondays from 2:00 pm to 7:00 pm, wednesday from 9.am to 1:00 pm and saturdays from 9:00 am to 12:00 pm, and 2:00 pm to 7:00 pm. 1st November to 31st March: Open Mondays from 2:00 pm to 6:00 pm, Wednesdays from 9:00 am to 1:00 pm and Saturdays from 9:00 am to 12:00 pm and 2:00 pm to 6:00 pm. We are open Wednesdays from 9:00 am to 12:00 pm and from 2:00 pm to 5:00 pm, Mondays and Saturday morning from 9:00 am to 12:00 pm and thursday from 6:00 pm to 7:30 pm. Opening hours: All year every Saturday from 2:00 pm to 4:00 pm. Open Wednesday, Friday, Saturday morning from 9:00 to 12:30 and afternoons by appointment. Tuesdays and wednesdays morning by appointment. Care at the clinic and home visits. Orthopaedic soles. Consultations by appointment monday morning, wednesday and friday afternoon. Sale of medical supplies – incontinence protection – items for support in the home. Open from Monday to Friday from 9:00 am to 12:00 pm and 2:00 pm to 7:00 pm and Saturday from 9:00 am to 12:00 pm. Consultations by appointments, kennel service 24/7. – Assistance with essential daily tasks, day care, household tasks, linen, meal preparation. Open from Monday to Friday from 9:00 am to 12:00 pm. With Clean Services, Marine GRIMAL will lighten your daily load : help in the home for cleaning, ironing, shopping – she is there for you! Getting started is easy: just arrange a meeting. Payment against invoice. Charges 12€/ hour or 14€/ hour (materials provided). The « Bon Accueil » residential home was set up by Social Services to for the dependant elderly. Opened in 1955, it welcomes about 80 residents in single and double rooms. Surrneded by an agreeable park, it is situated a short walk from the centre of the village (shops, offices). Many activities take place all year round (trips, gymnastics, skittles, leather workshops, singing, shows, old postcards…). The association of well-being is happy to accept donations. 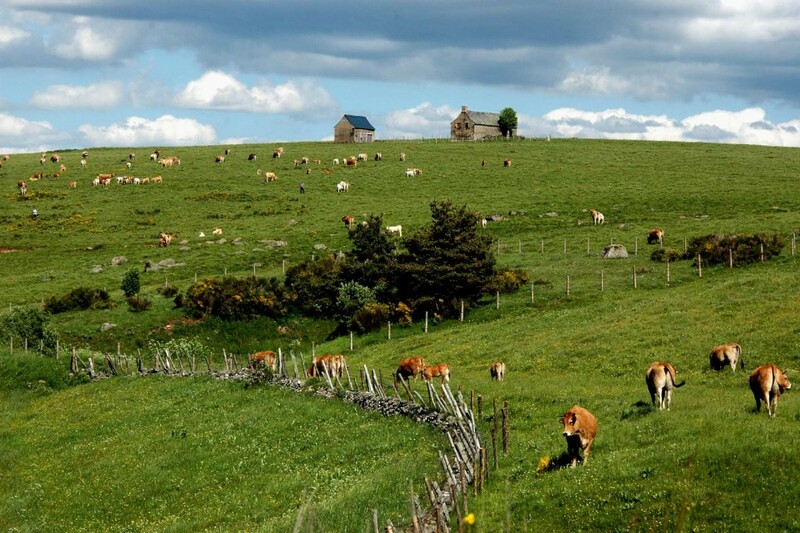 Every monday morning (11:00 am to 12h00 pm): mairie d’Argences en Aubrac. Assistance in finding work. Training, assistance to businesses in recruitment and handling vacancies…. Office every Tuesday afternoon (2:00 pm to 5:00 pm) and Wednesday morning (9:30 am to 12:00 pm) at the Mairie d’Argences en Aubrac. Itinerant nursery for children from 3 months to 6 years. Every thursday at Ste Geneviève sur Argence.